Unearthed from the archives Marina Brattesani was born circa 1900. Her parents unknown. Plain enough to see Marina Brattesani marries Francesco Cardinale. 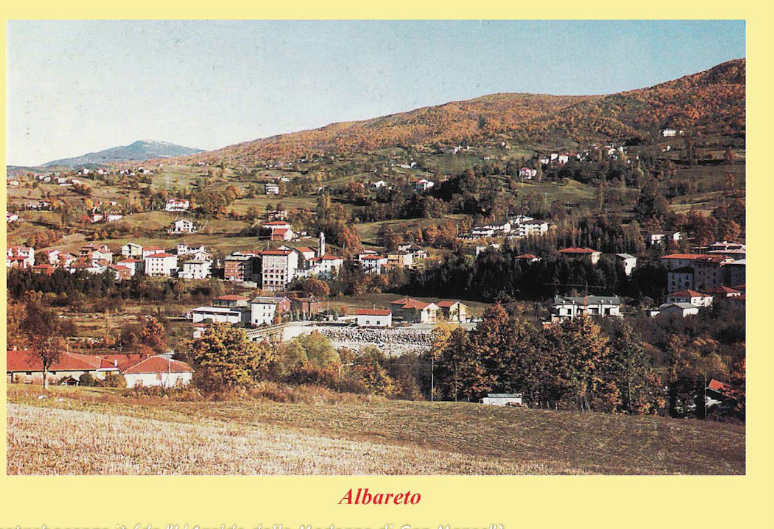 They have a daughter Anna Cardinale who was born on 24th April 1027 in Albareto, BORGOTORA, Parma, Italy. 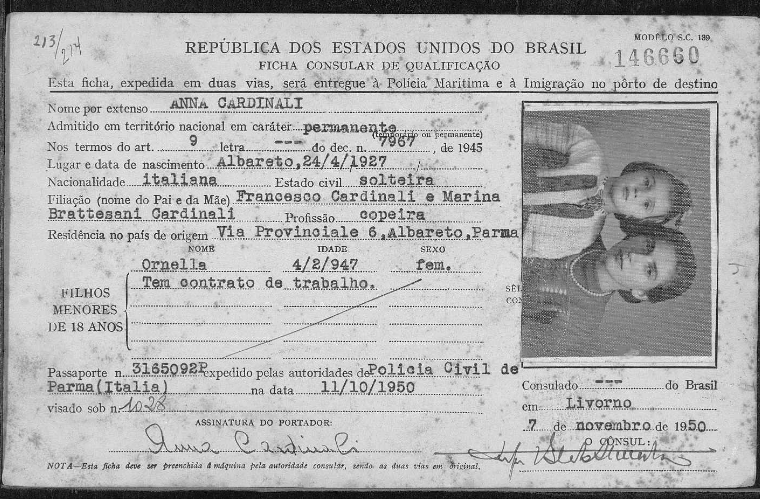 Anna has a daughter Ornello born in 1947. They emigrate to Rio de Jarieno in the year 1950. Anna was a single parent.